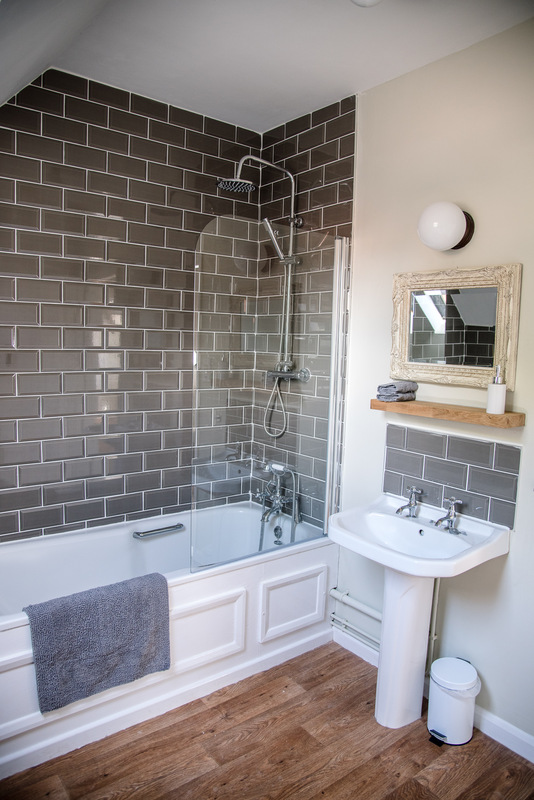 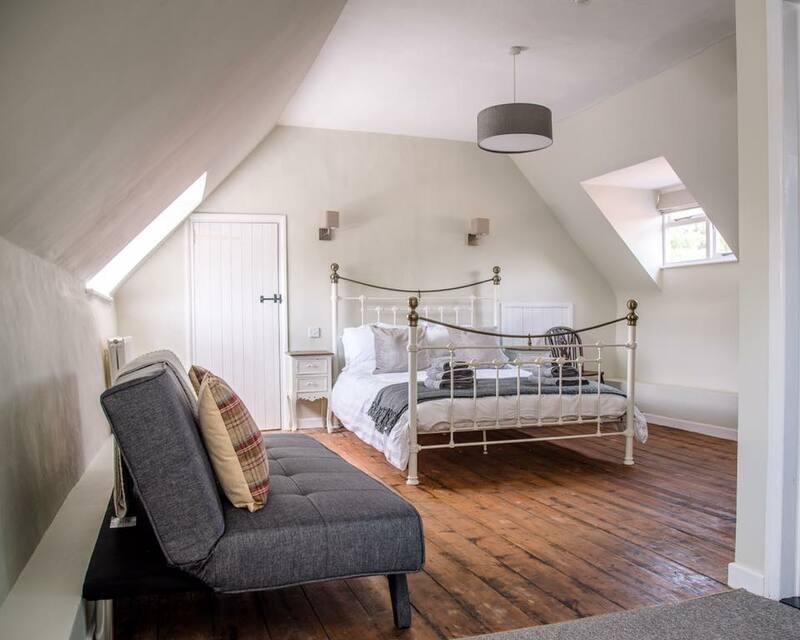 We have three fantastic B’n’B rooms, two situated above the premises, which are both ensuite and one attached to the side of the building, also ensuite. 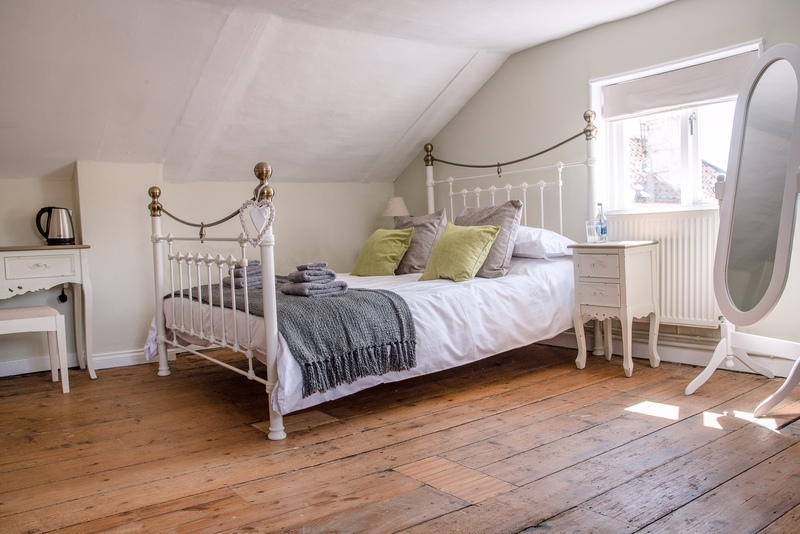 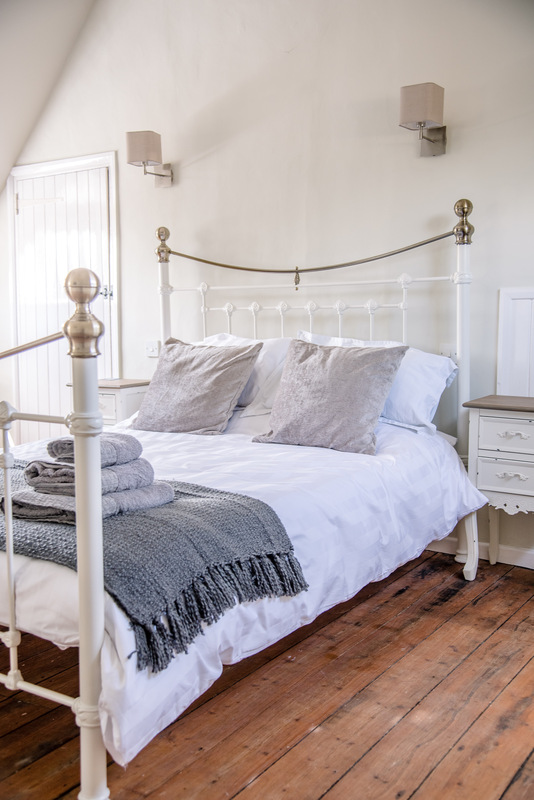 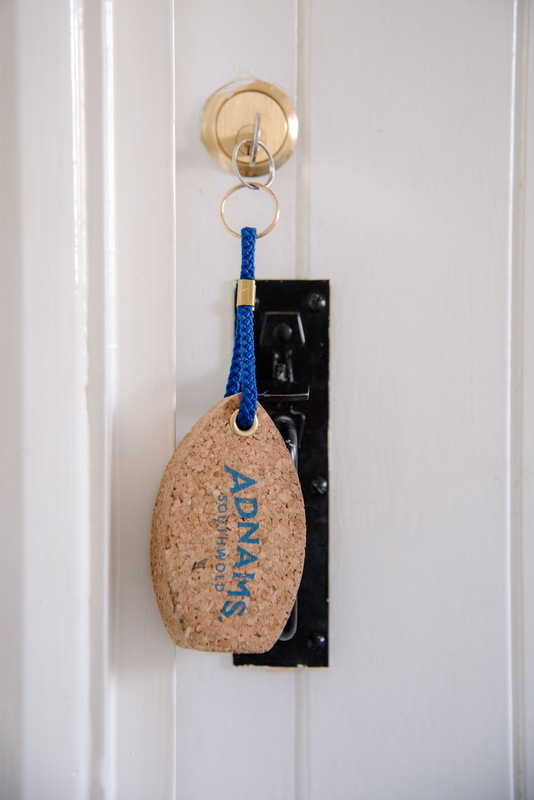 Each room has been sympathetically decorated and restored to provide a comfortable, relaxed environment away from home and the perfect base to explore the Suffolk coast and countryside. 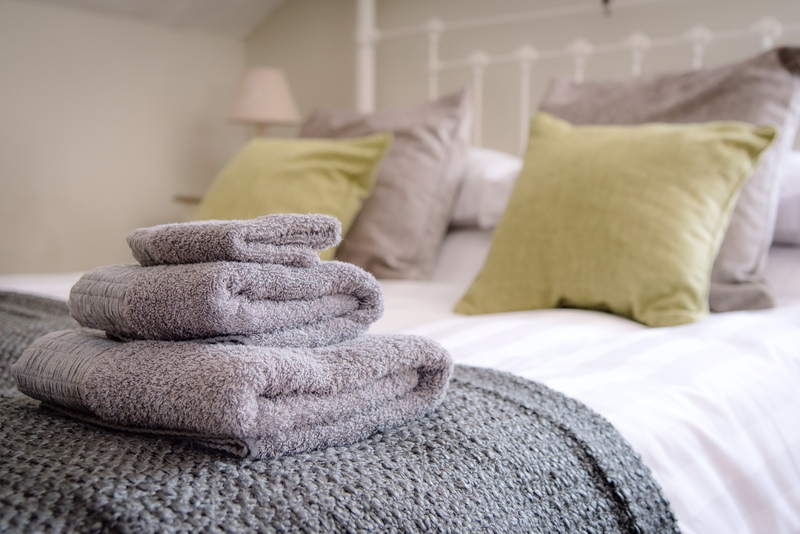 We are a doggy friendly pub and one of the rooms is available for our furry friends to stay. 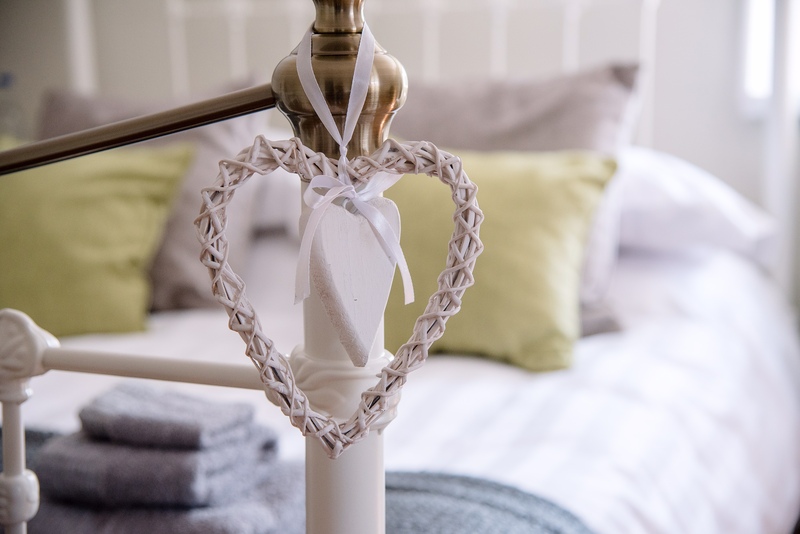 The Golden Key breakfast, which is included in the price, includes a choice of cereals, yoghurts, toast, scrambled or poached eggs with ham or smoked salmon, smashed avocado on sourdough or a hearty Suffolk breakfast with outdoor-reared local sausages and bacon.